Buddha Jayanti Park, which is also popularly known as Buddha Garden, is a favorite hangout destination for couples in Delhi. It is one of the top five gardens one must visit in Delhi. 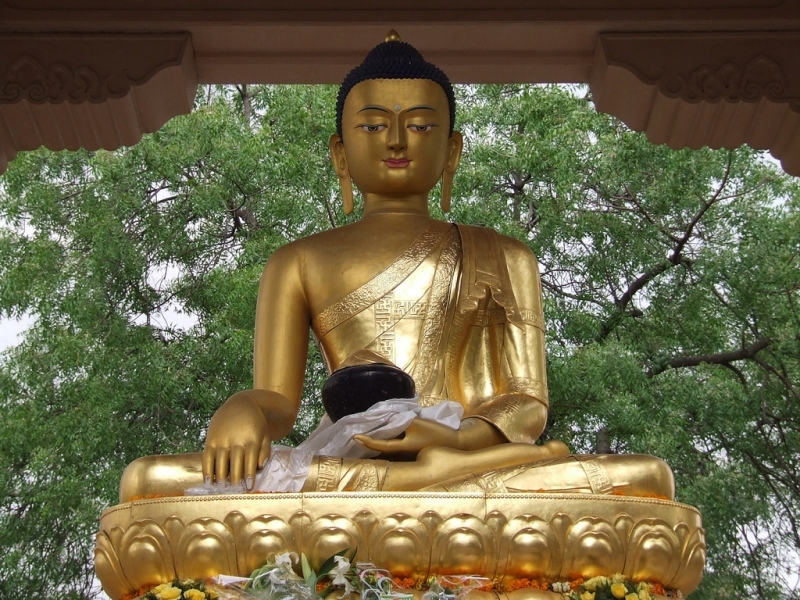 Buddha Jayanti Park is situated at the Delhi Ridge which is At 2.5 mtrs. Height is seated Buddha's statue that symbolises the gratitude of the Tibetan people. This statue is installed on an island in the waterway system and placed on a square platform surrounded by a circular stone fence and a circumambulatory path, called Parikrama. Been to Buddha Jayanti Park ? Share your experiences!